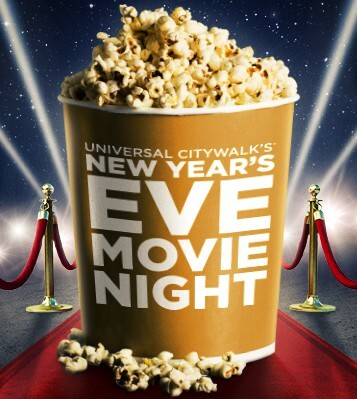 Universal CityWalk Set To Ring In 2015 With Special “New Year’s Eve Movie Night” Celebration! The New Year’s Eve festivities will include a red carpet entry and live DJ dance party with appearances by such favorite Universal Studios Hollywood characters as the Minions, Doc Brown, Dracula, Frankenstein and the quintessential Hollywood icon, Marilyn Monroe, in honor of the theme park’s 50th anniversary. Admission tickets are $25 per adult and $15 per child and include a movie ticket to the selected film, the DJ countdown dance party, complimentary soft drink, all you can eat popcorn and a New Year’s Eve goodie bag. 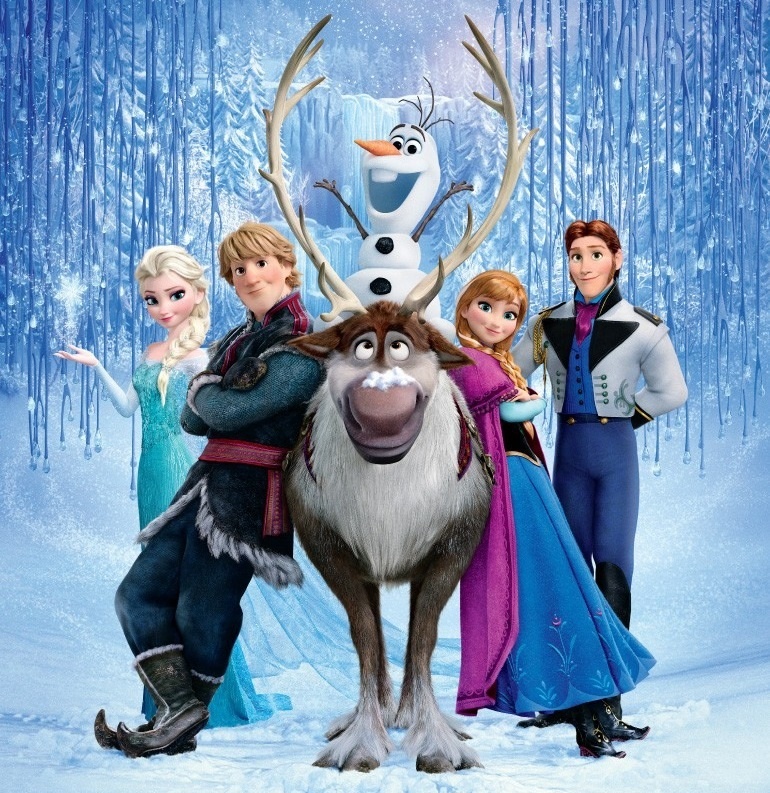 The “New Year’s Eve Movie Night” event will take place on the 2nd level of the AMC Theatres. In addition to “Movie Night,” revelers can celebrate in style at any one of Universal CityWalk’s many restaurants and nightclubs offering a variety of festive New Year’s Eve private parties, including Howl at the Moon, Infusion Lounge, Jillian’s Hi Life Lanes, Saddle Ranch Chop House and Wolfgang Puck Bistro. During the construction phase of its epic transformation, Universal CityWalk is modifying its traditional New Year’s Eve celebration and will not include fireworks and outdoor concert performances. Universal CityWalk is Southern California’s dynamic entertainment, dining and shopping destination that reflects the area’s rich cultural diversity. The iconic open-air leisure and nightlife complex provides “Always Unexpected” entertainment options and has served as a prototype for similar destinations. Universal CityWalk includes the high-tech concert venue, “5 Towers,” L.A.’s best movie-going experience at the CityWalk AMC Theatres and unique venues such as Infusion Lounge, iFly indoor skydiving and mechanical bull-riding at Saddle Ranch Chop House. Before You Exit’s Ready To Celebrate The Holidays — Which Event Will You Attend? Santa’s come early in the form of Before You Exit! The guys are giving fans and many alike a gift of several holiday shows this November and December! A couple of them include the awesome Thanksgiving Day parade and Macy’s Window Unveiling in Pittsburgh, PA on November 21st and of course, The Tree Lighting at The Outlets at Anthem in Phoenix, AZ happening Saturday, November 15th! (check out details about these two events below). Make sure you keep up to date with TI and Before You Exit for show updates! Which event will you attend with the guys? 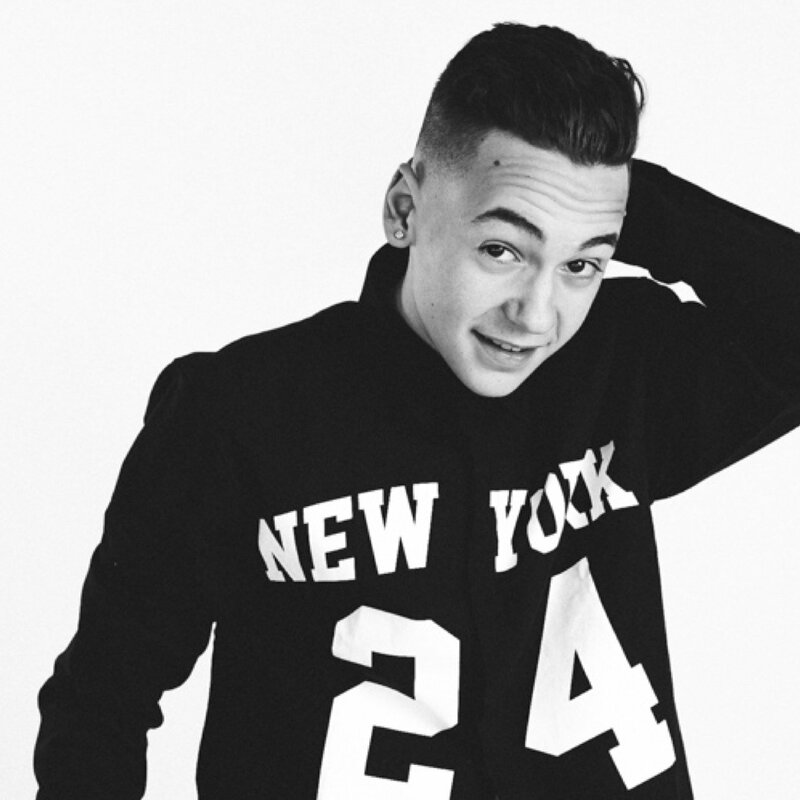 Cincinnati, Alex Angelo’s Looking Forward To Seeing You — Details Here! Cincinnati, you know you’re looking forward to the Cavs vs. Pacers game on October 15th, right? 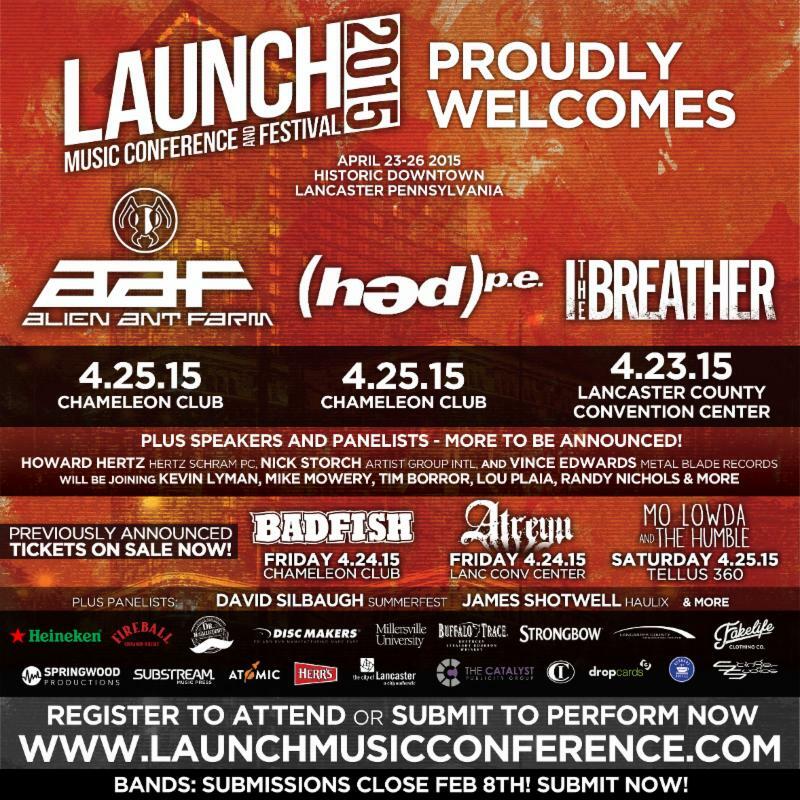 Well, how about this awesome Fanfest you can hang out at for FREE? Hope you Fangelos are reading this because Alex Angelo will be at that Fanfest doing a bit of DJ’ing outside of the Cintas Center before the actual game starts! Meghan Trainor & AJR Set For Come Out With Pride Orlando — Details Here! Orlando, are you ready to show off your pride? Beginning October 6th through October 12th, the Come Out with Pride Orlando event will be taking place. This event will hold different musical acts on these days including Meghan Trainor and AJR who will perform on Wednesday, October 7th. 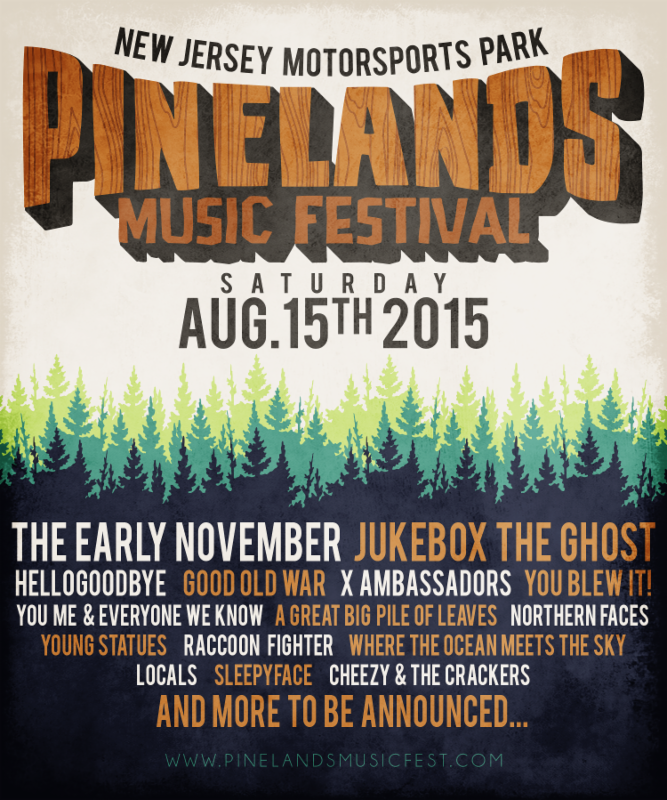 Other acts include Lil’ Kim, Capital Cities and Clean Bandit! So, get ready to hold your heads (and hands) high with pride and join them for this fantastic event filled with music, parades, fireworks and more! For more details and ticketing purchases, just CLICK HERE! 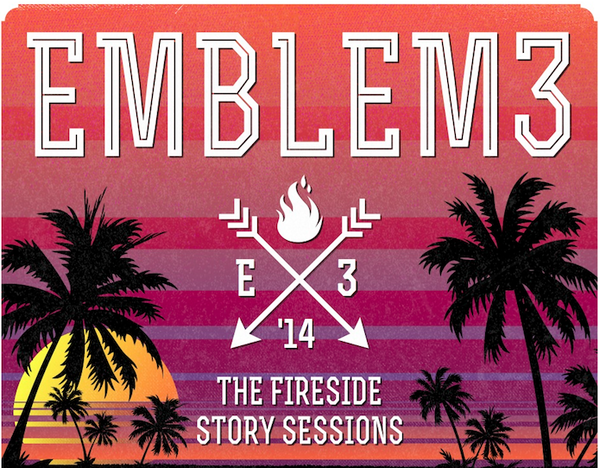 Emblem3 just recently updated news on their website concerning a Fireside Story Sessions show in San Francisco on August 5th. Don’t worry, Emblems. It’s nothing bad. The August 5th session will be taking place at the Verdi Club located at 2424 Mariposa Street in San Francisco. You can also check out more info about the Verdi Club at VerdiClub.net. According to Emblem3, all tickets purchased for the show will be honored. For more information on this change, head to Emblem3.com. To see if any tickets are available for your area, you can head here.